Got Berners? Just add SNOW! 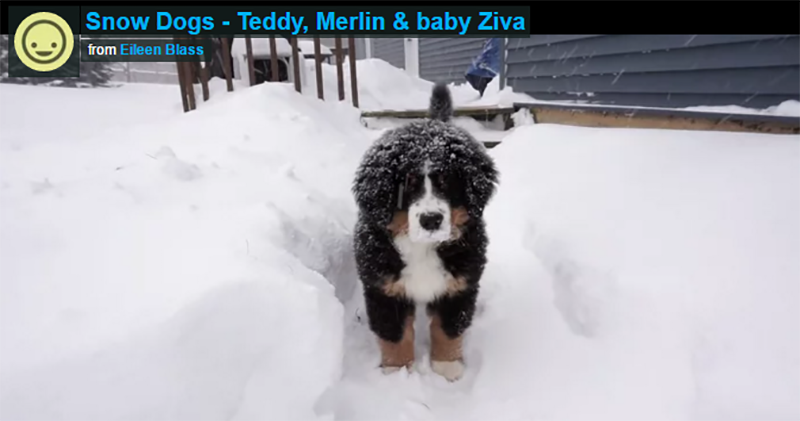 Teddy, Merlin and I are old pros when it comes to the fluffy, white stuff, but this was Ziva's first snow.